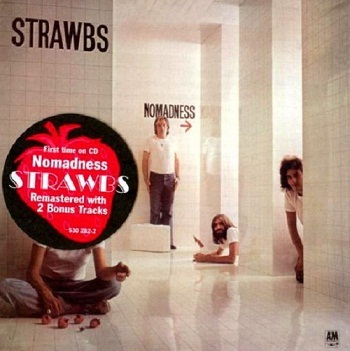 Nomadness is a studio album by English band Strawbs. 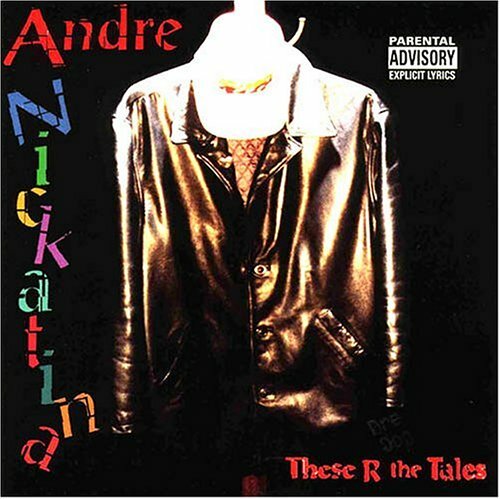 It was their last album recorded for A&M Records and their first with no full-time keyboard player since 1970's Dragonfly. Indeed, Strawbs would not feature a full-time keyboard player until 1978 when Andy Richards joined the band. All the tracks are timed at less than five minutes giving the album a lighter, less 'epic' feel in contrast to the previous three studio albums.